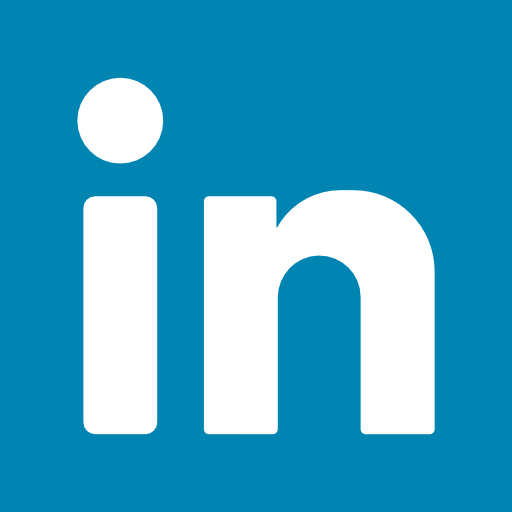 For a complete list of Upcoming Classes & Events, click here! Thursday, February 28th: 10 a.m. & 6 p.m. 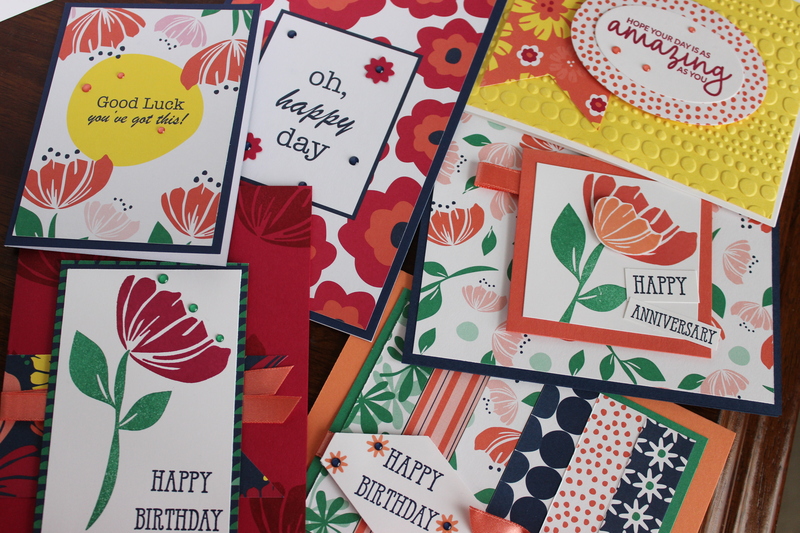 The Happiness Blooms Suite is so beautiful with the color combinations and array of products. 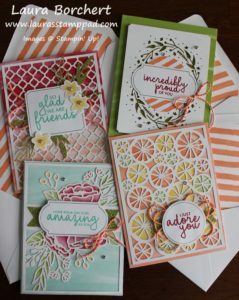 Come over and learn how you can create beautiful all occasion cards using stamps, punches, enamel shapes, embossing folders, and even Memories & More Card Collections! It’s so fun when everything coordinates together! Class fee is $20.00! Can’t come to this class! Get some friends together and pick a date that works and we can stamp on a date that works for you!!! Monday, March 4th @ 6:30 p.m. 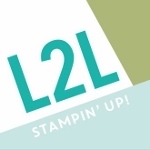 I am super excited to offer a Stamp Class in Carrollton! 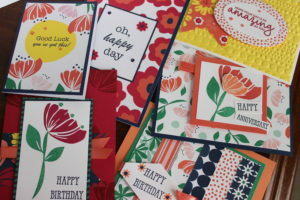 We will be making 5 all occasion cards for upcoming events! We will be stamping with items from the New Annual Catalog as well as the Holiday Mini Catalog. Of course I will have various greetings so you could always pick one that fits your needs better! The class fee is $20.00. The class will take place at the Extension Office in Carrollton (north side of town). Thursday, March 14th: 10 a.m. & 6 p.m. 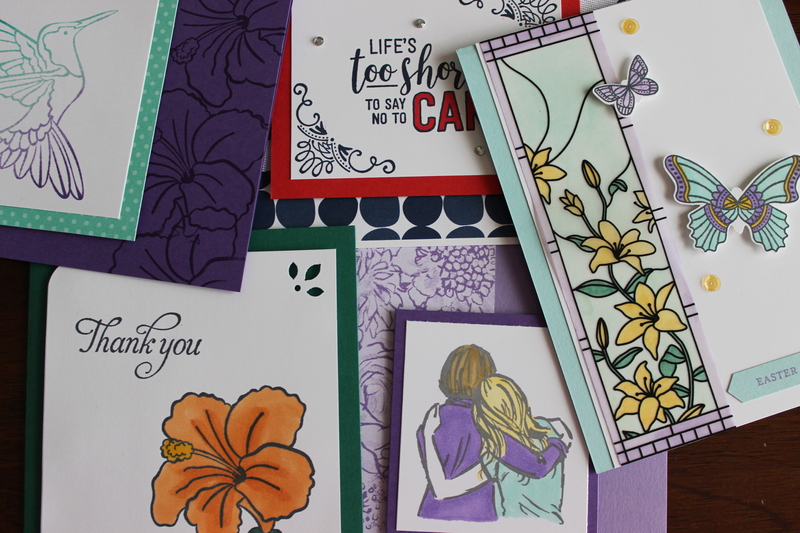 Gather some friends and let’s have fun creating beautiful cards to send out to your friends and family. We will be creating the 16 cards in the Incredible Like You Card Kit while chatting and relaxing together!!! Everyone needs a little escape from the chaos of life so come over for a few hours and stamp! Class fee is $30.00! Can’t come to this class! Get some friends together and pick a date that works and we can stamp on a date that works for you!!! 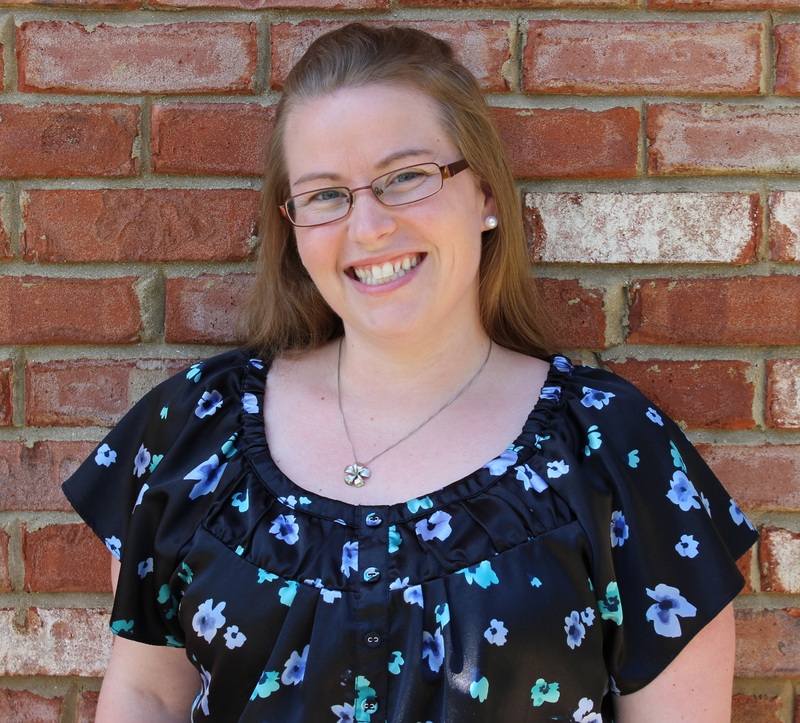 Tuesday, March 19th: 7:45 p.m.
Want to learn more about being a Stampin’ Demonstrator? 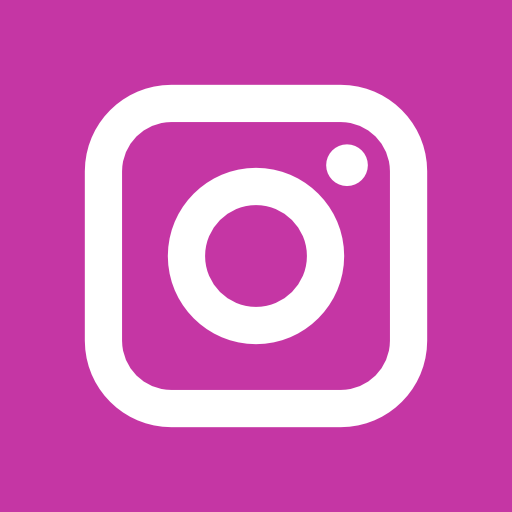 Have questions or want to see what it’s all about? 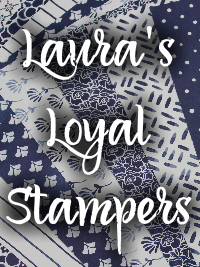 Come out for some stamping, talking about stamping, and sharing ideas and fun! Come and see what it’s all about any time!!! 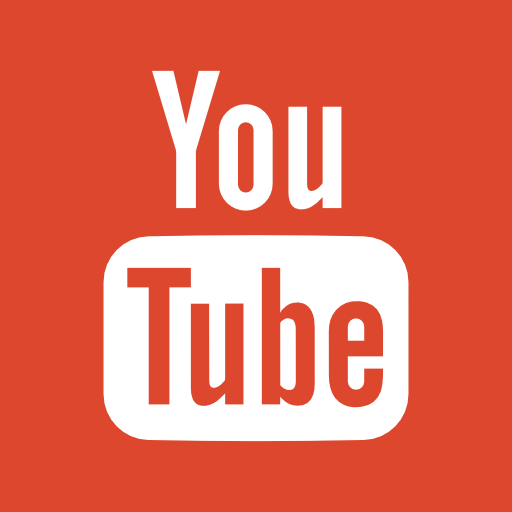 This is done via a Live Facebook Event so you can join in from the comfort of your home or watch later at your convenience. 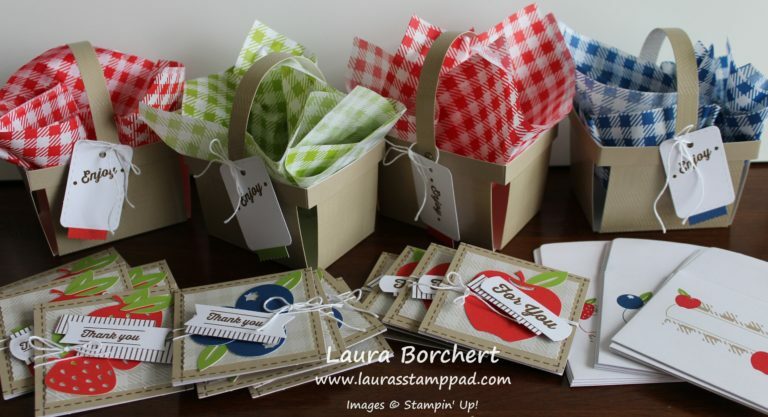 Wednesday, March 20th: 10 a.m. & 6 p.m.
Do you love stamping and learning new techniques? Would you like to earn Hostess Benefits without having a party? Then Stamp Club is for you!!! Stamp Club is held monthly with 6 people in it. 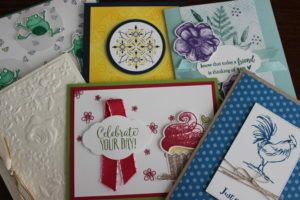 Each month for 6 months, you come over to create 2 projects and place a $25 minimum order. One of those months, you get to be the Hostess and enjoy all of the benefits!!! Saturday, March 23rd: 11 a.m.
All RSVPS go through the Library. Monday, March 25th: 10 a.m. & 6 p.m. Gather some friends and let’s all celebrate! 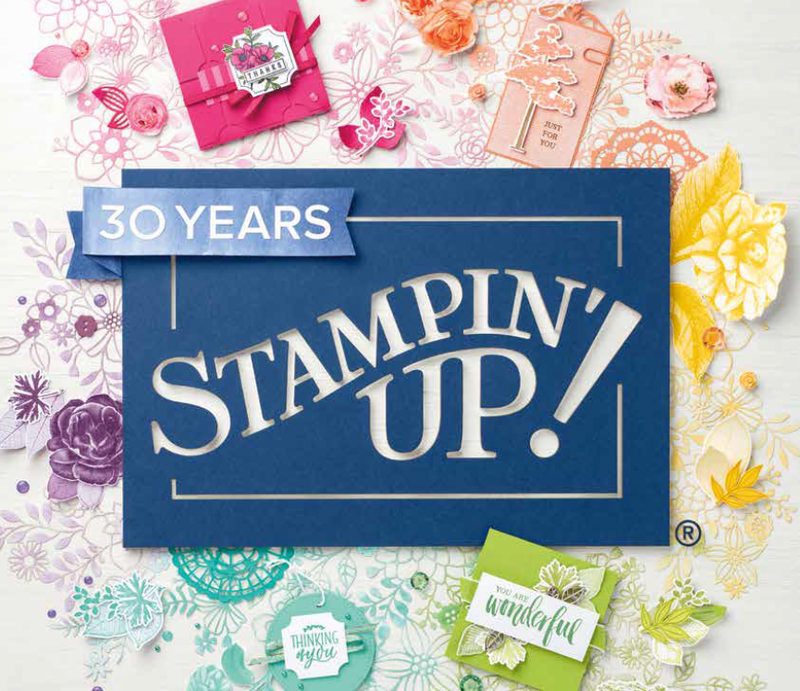 Stampin’ Up’s biggest promotion Sale-A-Bration is ending and I want to go out with a bang. This class will feature ideas using all the amazing Sale-A-Bration items that have been earned the past 3 months!!! You will go home with fabulous card to use as inspiration for creating more and to send out to your friends and family. Class fee is $20.00! Can’t come to this class! Get some friends together and pick a date that works and we can stamp on a date that works for you!!! Thursday, April 4th: 10 a.m. & 6 p.m.
Color really makes the world brighter!!! Whether it is bright and color or light and subtle, it really makes things POP! Come over to stamp and let us color the rainbow together!! After this class, you will be an expert at coloring on different materials and with different types of ink!!! Class fee is $20.00! Can’t come to this class! Get some friends together and pick a date that works and we can stamp on a date that works for you!!! Tuesday, April 16th: 7:45 p.m.
Wednesday, April 17th: 10 a.m. & 6 p.m.
Thursday, April 25th: 10 a.m. & 6 p.m. I love flowers because they are perfect for any occasion. 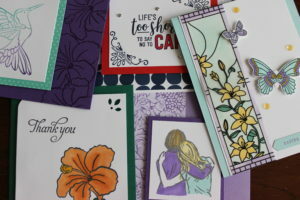 They are also amazing for feminine Birthday Cards and the upcoming Mother’s Day holiday! 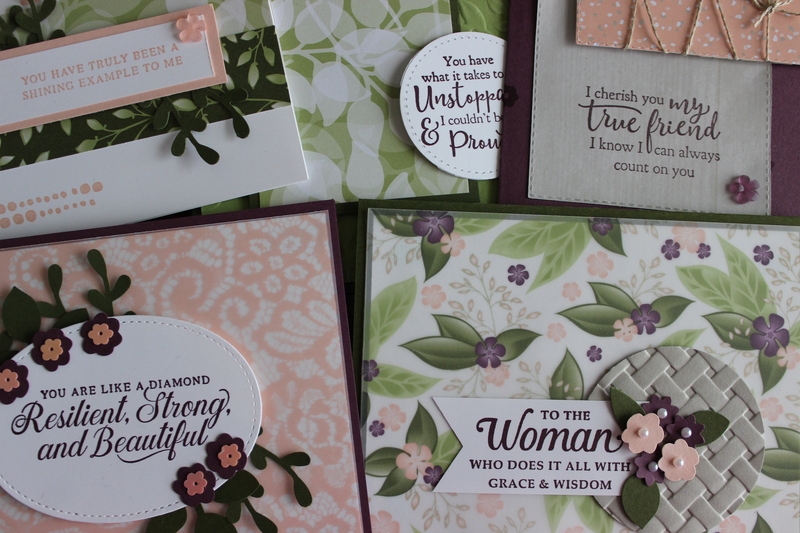 Let’s all create beautiful cards using floral stamps, designer paper, vellum, and more! You will leave this class with the perfect set of cards for upcoming occasions or to give as a gift! Class fee is $20.00! Can’t come to this class! Get some friends together and pick a date that works and we can stamp on a date that works for you!!! Hey! I could have sworn I’ve been to this site before but after reading through some of the post I realized it’s new to me. Nonetheless, I’m definitely glad I found it and I’ll be bookmarking and checking back frequently! Laura where are your classes held? I don’t see a location. 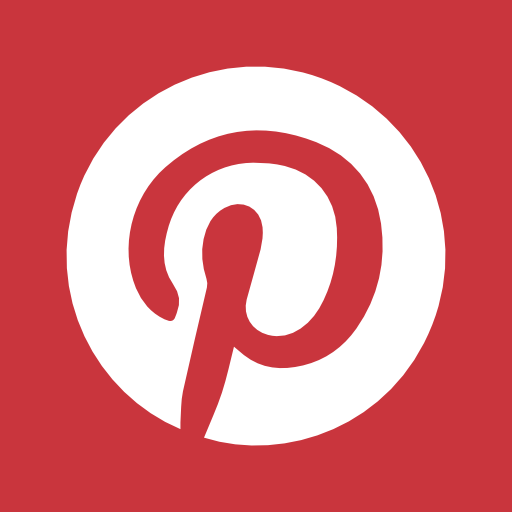 Laura, I will be attending your evening Girls Night Out Event on June 7th. Thanks for the invite. I forgot that tomorrow is the share the love class. Do you still have openings for the 6 pm class? I also want to come to the class on Feb 8th. @ 6. Love your cards, especially the one using the Work of Art Stamp. Do you have this set for sale? I just found out it is a retired set. I would love to join girls night out Jan 10 at 630pm. Do you have an opening for stamp class Thursday, February 28 at 6pm?